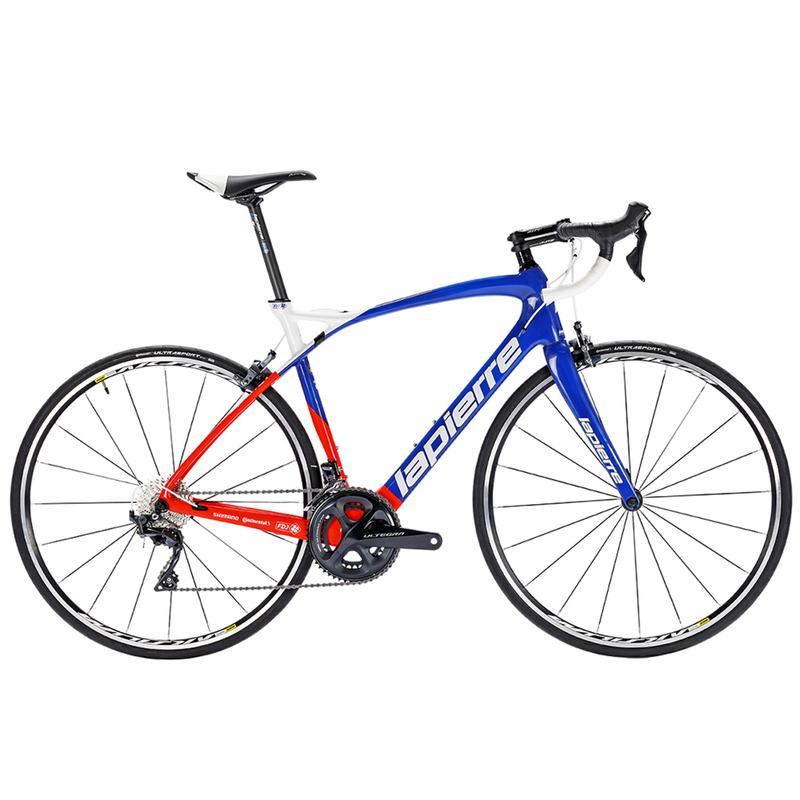 The flagship of Lapierre endurance line up. Designed for long days spent in the saddle, its 100% carbon, lightweight and agile frame will work with you during climbs while its integrated elastomer will ensure outstanding comfort on all surfaces. The Pulsium is a fast, versatile and extremely comfortable road bike, just as easy to operate on asphalt as on slippery stones. For this reason, it perfectly meets the expectations of today’s cyclists. New platform : increased stiffness and comfort. Shock Absorption Technology (SAT) vibration damper : improved comfort and reduced energy loss.